The iCloud Keychain code protects your data stored in the Keychain service of Apple as it prompts you to enter a code before your data can be accessed. That way, only the person who knows the correct code can access the data and use it wherever he or she wants to use. Sometimes, you may want to change or reset the Keychain code as you feel someone knows it and you don't want to put your sensitive information at risk. It's highly recommended that you reset the code just to be on the safe side. Once you have changed or reset the code, the older code will no longer work and you will be required to enter in the newly created code to access the data. That way, someone knowing the old code will not be able to access anything in your account. The following shows how you can reset the iCloud Keychain code on an iOS device and Mac. 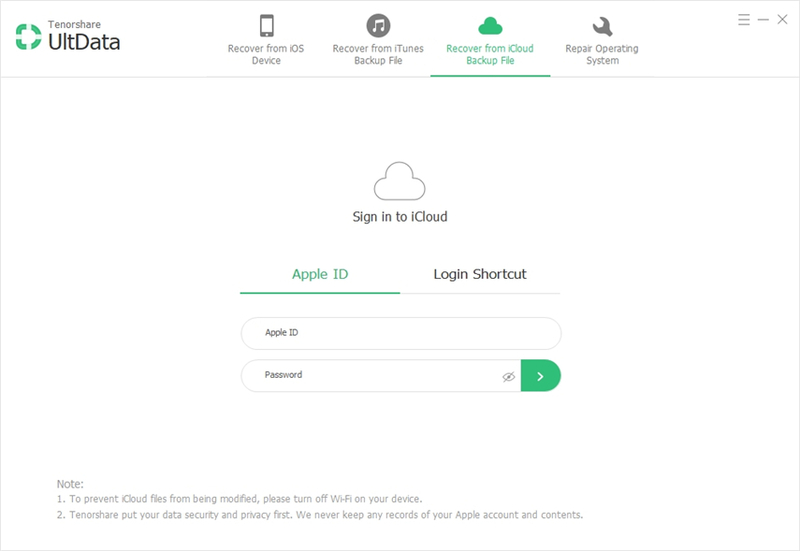 If you have access to an iPhone or an iPad, you can reset the iCloud Keychain code for your account by following the following simple steps. The first thing you'll need to do is head to Settings followed by iCloud and Keychain. 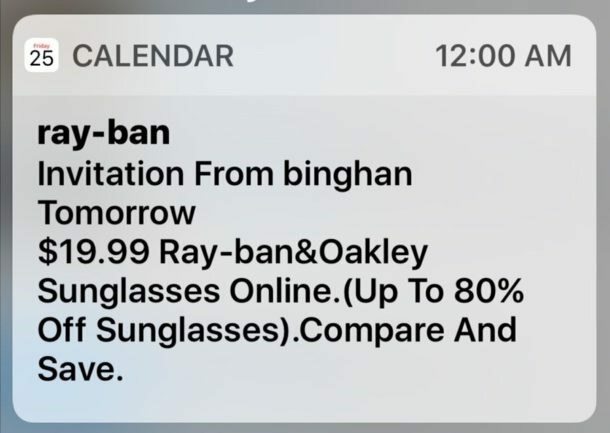 Make sure the iCloud Keychain option is enabled. Then, head to the Advanced menu and tap on Approve with Security Code. On the following screen, you will be asked to enter in your code. Instead of entering the code, tap on Forgot Code. The following screen will let you choose what you do want to do for your iCloud Keychain code. Simply tap on the option that says Reset iCloud Keychain and follow the on-screen instructions to reset the code for your Keychain. It shouldn't take more than a few minutes. Your iCloud Keychain code should now be reset and you can use this new code from now onwards. This does the same thing as the above one except you will be doing this on a Mac machine. The first thing you will need to do is head to System Preferences by clicking on the Apple logo and then select the iCloud option. When that opens, select the option that says Keychain to manage Keychain related settings that also includes the code for it. On the following screen, select Forgot Code followed by Reset Keychain and follow the on-screen instructions. You should then be able to set a new code for your Keychain. The code that you have just set up will work across all of your devices that use Apple Keychain. That means it will work with your Mac, your iPhone, and your iPad. So that was how you could change the iCloud Keychain security code for your account. Just resetting a code helped you do many of the things on your devices. If you ever find your iOS device to be performing sluggish and not what it should, then it's time you give it a spring clean. Instead of deleting caches in each app separately, you can use a third-party app – to remove and clear all junk files by one click.